Human Pet have released their debut single via us here at Permanent Creeps! 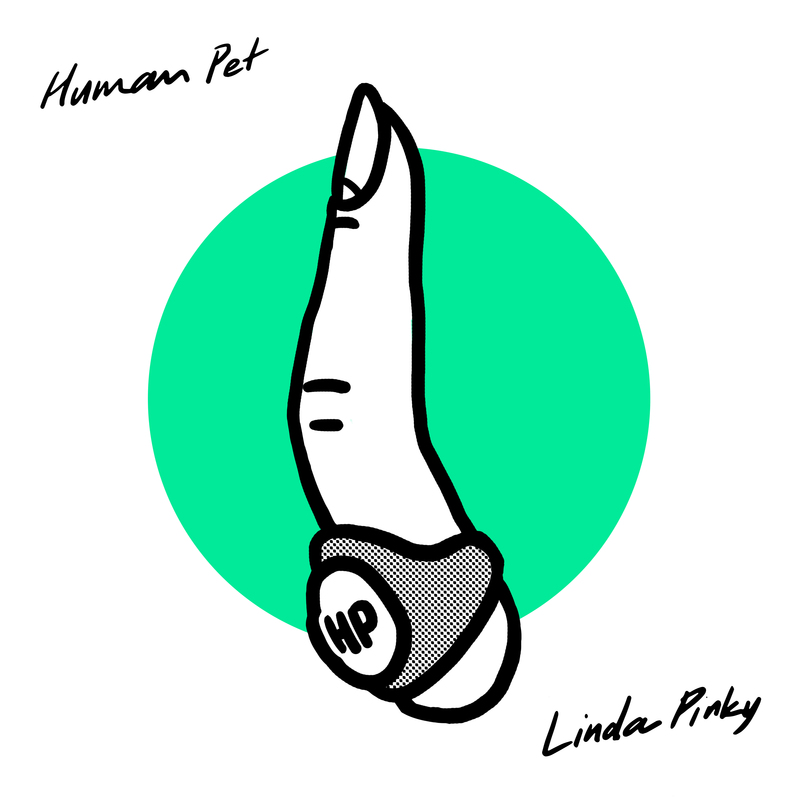 Linda Pinky is OUT NOW on all major digital platforms! Plus itunes, Deezer, Amazon Music and all other platforms!